The New Moon in Leo had a profound effect on me. It was just the inspiration I'd been looking for all year. 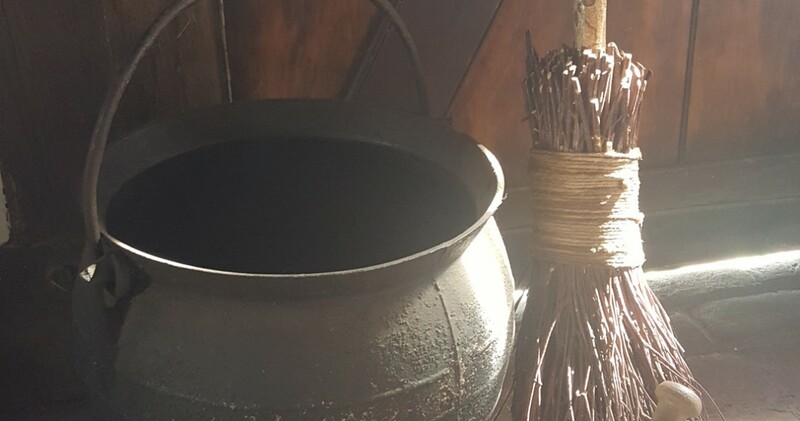 You'll notice the new name of the Facebook page, blog and domain- Wildly Witch. I'm moving toward that author-phase that I knew was coming. So many friends, fellow witches, and family members have been urging me to write a book for years. I've wanted to, believe me, but my interests have been so eclectic that I kept thinking, "yeah, but what would I write about?" Well, the Lenonine muses smacked me in the head with what I'm going to write first, and there will be more to come on that later. 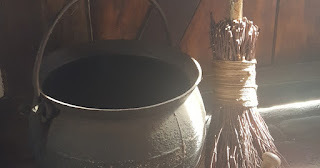 I've also decided to spice up the magic guides (which you've most likely seen on the Facebook page this week) and start having some more fun with the wildly side of Witchcraft. I hope you'll join me on my journey. I have a feeling it will be wildly fun. I intend it that way. I hope so! I'm so excited! I like what I have seen thus far. A little Wildness is always a good thing. Me too, my friend. Me too! I am excited to see what happens!